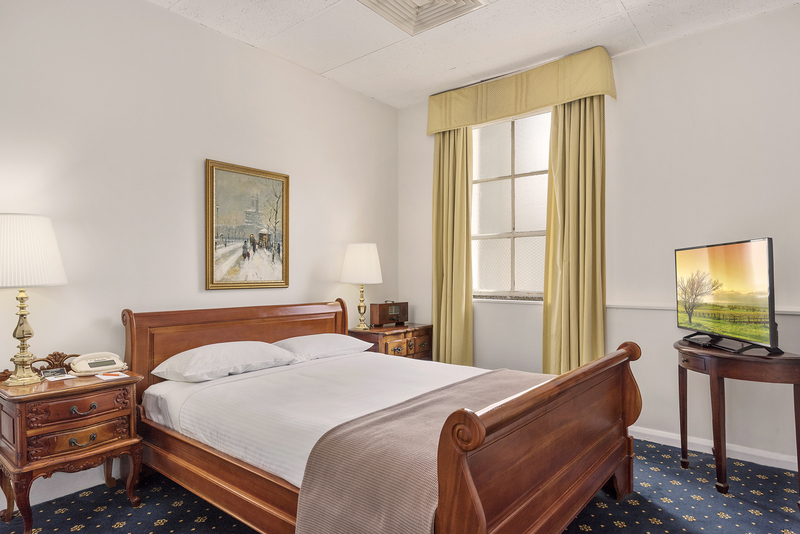 or accommodation Sydney CBD you can’t beat the accommodation at the NSW Masonic Club. 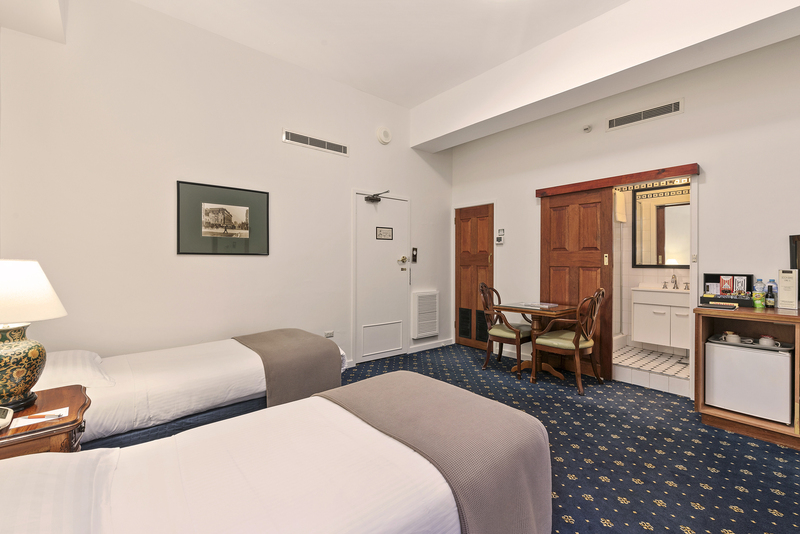 Under the banner of the Castlereagh Boutique Hotel, the Club offers affordable hotel rooms in a selection of twin, double, queen and deluxe suites. Adjoining family rooms are also available. All of our rooms feature ensuite bathrooms (some with bath), teletext televisions, Foxtel, free wireless internet access, clock radios, mini bars, tea and coffee making facilities. Whether you are on a business or pleasure trip, staying a night or a week, our aim is to make sure you relax in comfort and feel right at home.